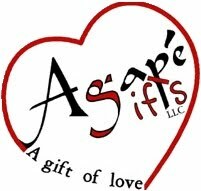 Agape Gifts News: Seeing Stars! Patriotic stars for this upcoming memorial day! Enjoy! When giving this gift to your spouse, honey, father, son you could be letting them know you love them to the stars and back and or he IS a rock star... however your imagination works! Enjoy! 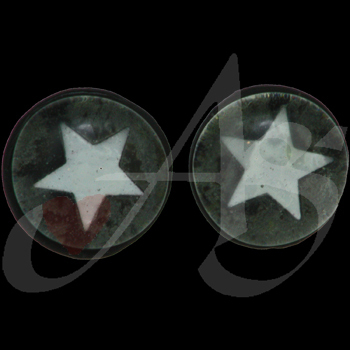 This Gentleman's Cufflinks is made with cabochon black creative imaging. This item is decorated with a inspirational symbol.